Back to School: Logitech #Giveaway Closed!! When preparing for Back to School, keep in mind all of the tech gadgets you or your student might need. I love Logitech, they have products that are not only for everyday computer use, but products that make using your computer so much easier. Like for example, you need a keyboard when using a computer, but a wireless keyboard makes things easier and you can get comfortable when using it. You dont have to stay right at your desk. You can put the keyboard on your lap or sit on the floor with it, what ever works, right! Then what about a wireless mouse? I know personally, even though I use a laptop, I have to have my wireless mouse. It makes navigating and clicking so much easier. Well not only does Logitech have great wireless mice and keyboards, but these items can come in awesome colors and also with awesome designs, so they are more you!! They also have some really great webcams. I was sent a great back to school pack from Logitech. I received a wireless mouse, a wireless keyboard and a HD Webcam for review. 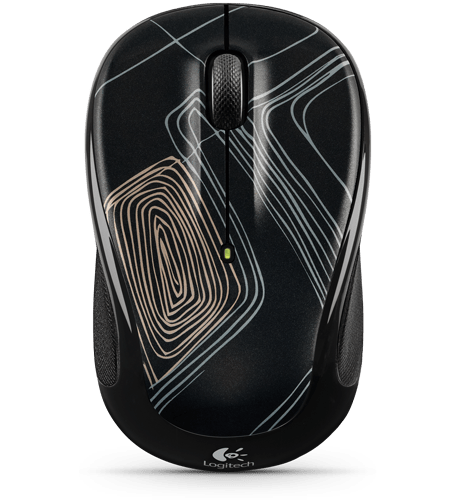 I was sent the M325 Wireless Mouse in the Trace Lines design. This mouse is awesome, I already had the one with the pink design on it for myself, so this one went to my husband for his laptop. We both love the mouse and the designs are great, we can have our own separate designs so they dont get mixed up. I am of course into anything pink and since my husband is a techie, so the Trace Lines design is right up his alley!! Plus, tilting the wheel moves you backward or forward on the Web. compatible wireless devices to the same receiver. you don’t need a mouse pad either. 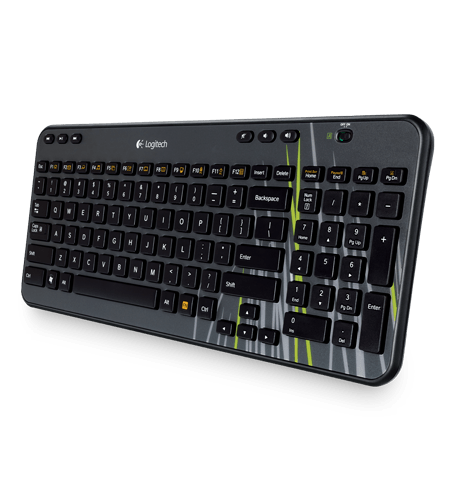 The next item we received is the K360 Wireless Keyboard. This is perfect for our family desk top. We went with the Blades of Grass design. This design is perfect for the entire family to use, it is not too feminine and not too masculine, it is a very well balanced design that is perfect for our house! I love that it is wireless, so who ever is using the computer can relax while on it!! clutter wherever you use your laptop. and interference so you can work, and play, in more places. port, pull the battery tab and start using your keyboard right away. 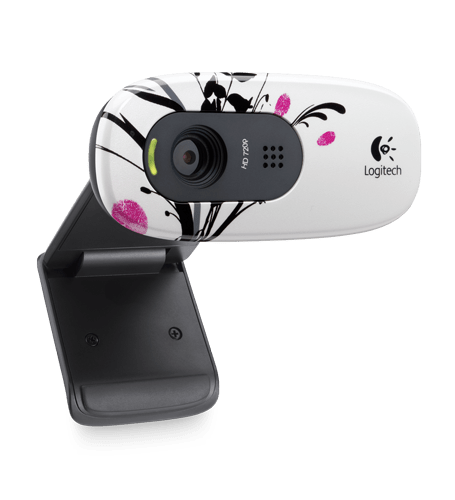 The final product that we received for review is the HD Webcam C270 in the Fingerprint Flowers design. This camera is perfect for me to use with my laptop. This is also great for the kids to use when they Skype with the grandparents. Logitech Vid™ HD, or any service that supports HD video calling. makes it easier than ever to record and share videos. colors, even in real world conditions. This set is great, and the wonderful people from Logitech would like to give one of my amazing readers this same set!! Check out the Logitech Color Collection and tell me what product you would like to have! Also leave me your email with this entry!! This giveaway is open to US residents. This giveaway will end at 11:59 pm on August 24,2011. Winner will be chosen at random.org and will be given 48 hours before another winner will be chosen. All products for reviews and giveaways are given as a sample from the companies. All opinions in reviews I conduct are my own. I was not paid to say anything or review any products. I am not participating since I am not from US, but just wanted to say that I came from a blog hop and I really love your blog 🙂 New follower! Liked Logictech on Facebook :)kim L.
follow you on gfc :)Kim L.
I love the M325 with the flowers on it :)kmsite1@aol.comKim L.
Hi! Just stopping by. Following you from Thursday Cafe Blog Hop. Would love a visit and a follow back on my blog: http://blog.writerslairbooks.com. Thanks! By the way, we have a current giveaway for an IPAD 2 and a Kindle 3G. I would love for you to enter if you haven’t already! Nice to meet you. 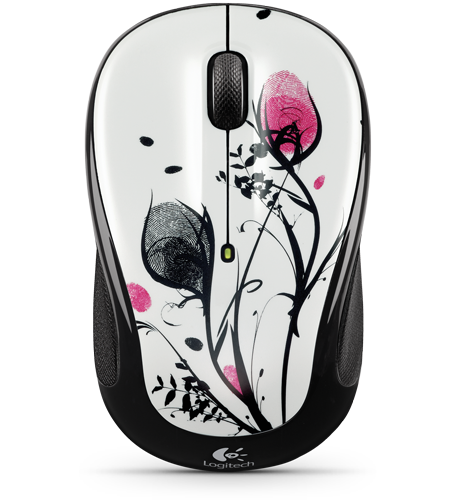 I like this one http://www.logitech.com/en-us/color-collection/devices/wireless-mouse-M325(pattern http://www.logitech.com/assets/37215/logitech-wireless-mouse-m325-glamour-image-lgfingerprint-flowers.png)my email is in my Blogger profile. omegadoom1 at gmail comI would love to have the Wireless Mouse M325. Thanks Katie!! Entered the Acer Notebook giveaway! Follow on Google Friends Connect Alan T.
I entered another of your giveaways, the moleskin journal giveaway. I like the Keyboard for the iPad. I entered the Foot Locker giveaway.